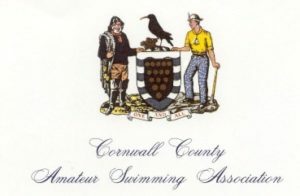 Two teams of ‘All Stars’ masters swimmers from across the country will go head to head as part of a celebration to mark Otter Swimming Club’s 150th anniversary. Founded in 1869, the London-based Otter is one of the oldest swimming clubs in England and currently operates the biggest masters swimming and water polo programme in the capital. To celebrate the milestone year, which coincides with Swim England’s own 150th anniversary, Otter have secured exclusive use of the main Olympic competition pool at the iconic London Aquatics Centre for the unique team gala event, which will be held on Sunday 14 July. ‘All Stars Team North’ will meet ‘All Stars Team South’ in an exhibition of competitiveness and entertainment, featuring a relay and individual swimming races. 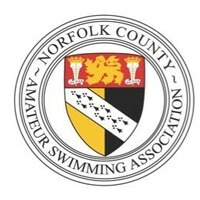 Otter’s Gina Hobson said: “The All Stars teams will be a celebration of masters swimming across the country. “We’re inviting some of our traditional rivals – and friends – such as Spencer, Barnet and Teddington. As a swimming club which prides itself on having evolved significantly over the last 150 years, Otter will be adding a number of twists to the team gala. 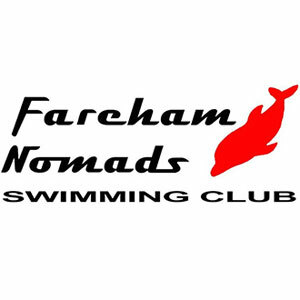 The programme is set to include a mixture of current and historic events, potentially including the plunge, old English backstroke and novelty relays. Sharon Lock, Swim England’s National Masters and Open Water Development Officer, expects the event to epitomise all the strengths of masters competition. “The masters community is thriving at local, national and international level,” she said. 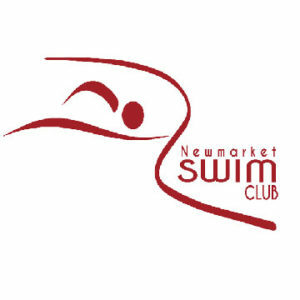 Otter Swimming Club are open to entries from masters swimmers across the country to join either the ‘All Stars Team North’ or ‘All Stars Team South’. If you would like to be involved, please contact Simon Veale for Team South or Verity Dobbie and Nicola Latty for Team North. Any past and present Otter swimmers who would like to be involved should email otter150gala@gmail.com.